If you haven't printed out these coupons, do it now before it's too late! 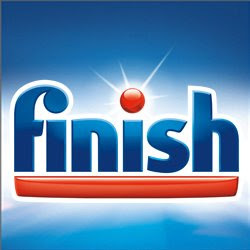 I often find great deals on FINISH brand dishwashing products at CVS. Hopefully there will be another deal soon, and you can use these coupons to make the deal even better! Click here to print all of the FINISH coupons.